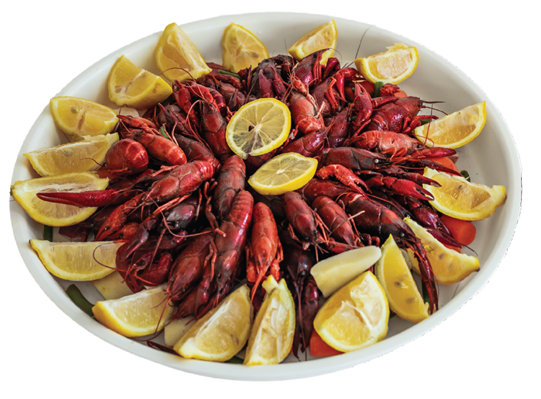 Deli Servers, Deli Plates & Crawfish Serving Trays – Hs Inc.
With these wonderful servers, presenting deli wraps or sandwiches will never be the same! 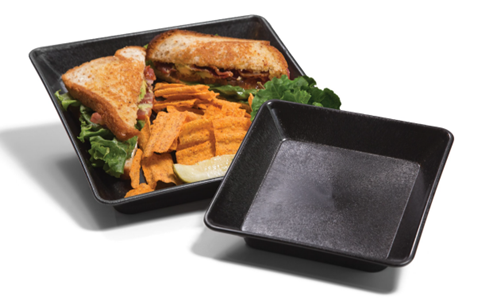 Our deli servers are great for serving sliders, hotdogs, sushi and more. 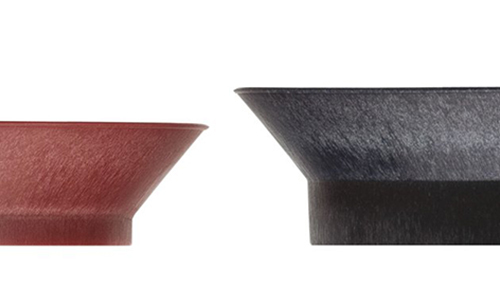 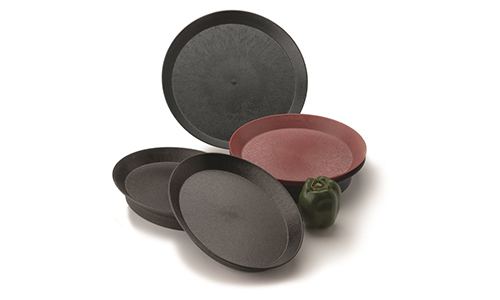 We even have the perfect companion for condiments and sides! 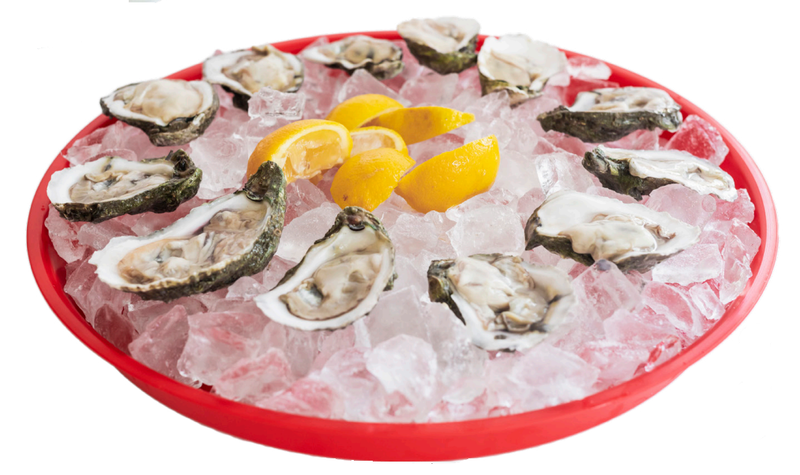 Perfect for serving steaming –hot, low Country Boil, “Mudbugs”, or chilled Oysters on the half shells. 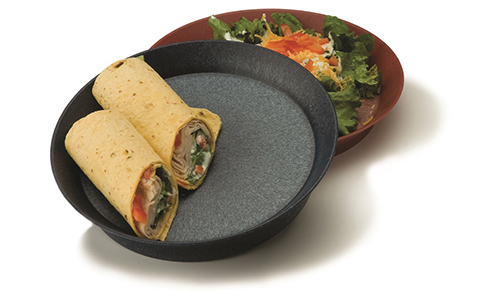 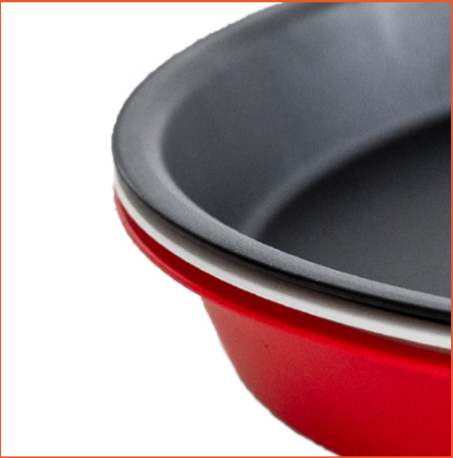 It’s also great for serving family-style dishes, easy for servers to carry and easy to clean.